Our function room, the Golding Suite, is available for hire. 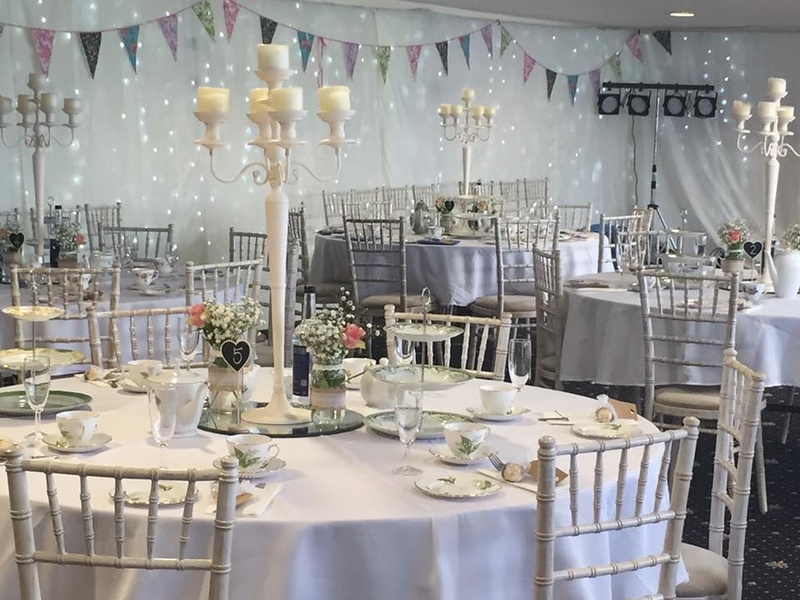 We have successfully held wedding receptions, christenings, retirement celebrations and birthday parties for all ages. Carnival clubs also hold events at our club. The facilities are also available during the week for seminars etc. We have recently installed new kitchen facilities which have enhanced what we can offer even more.